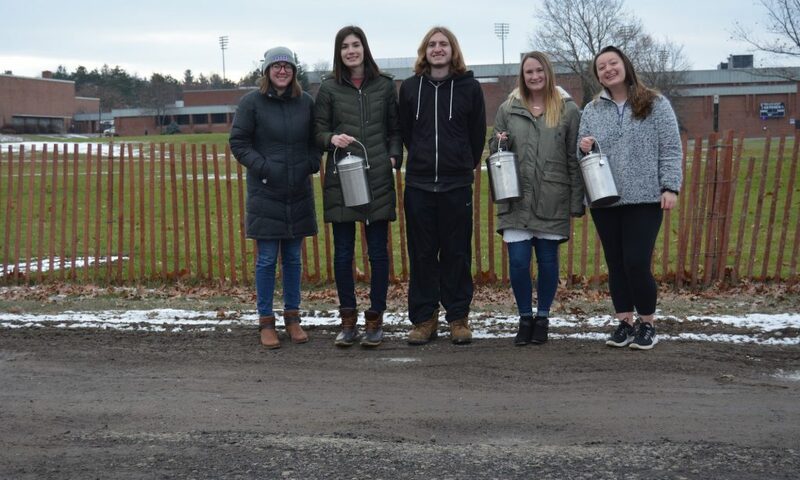 Catherine Brownell, Ashley Law, Jason Snider, Hannah Labedz, Taylor Johnson worked with community member Dan Dezarn, the director of the office of sustainability at SUNY Geneseo. 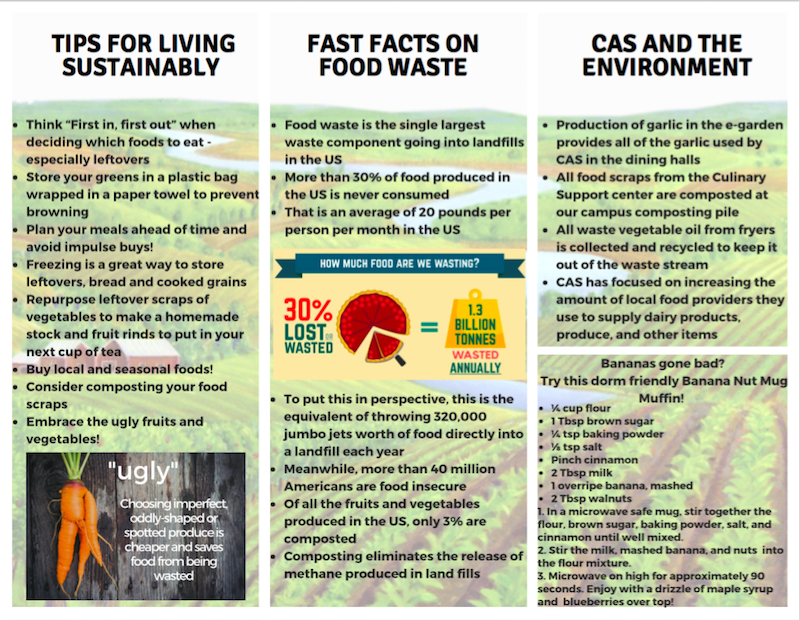 With Dan’s guidance we created an informational pamphlet that helped explain the benefits of composting, and Geneseo’s sustainability goals. 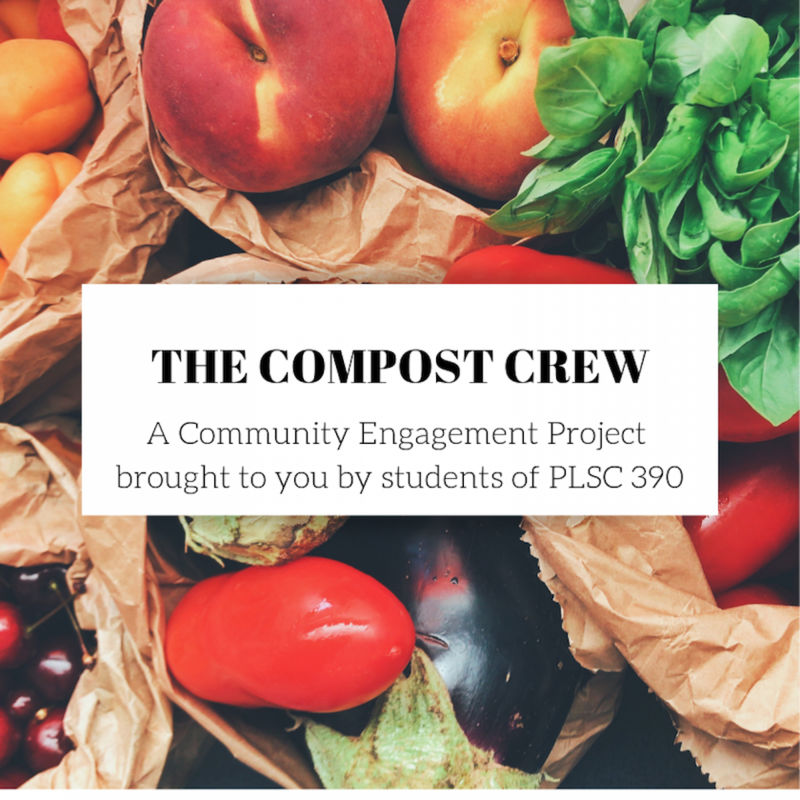 The group also held a composting workshop on campus. The pamphlet and video of the event can be found in our blog posts. 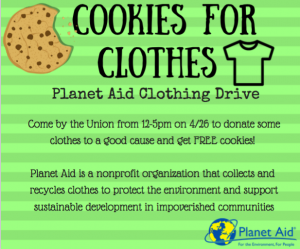 Victoria Ozadovsky, Maddie Walker, Sheila Barabino, Sarah Ball, and Abdul Sanderson collaborated with Fair Trade Club to make the college a Certified Fair Trade University. Working with Meg Reitz at the Department of Student Life and Dan DeZarn, the Director of Sustainability, we are attempting to have President Denise Battles sign a Fair Trade Resolution, which would set guidelines for the college to purchase goods that are Fair Trade and support the Fair Trade Movement. 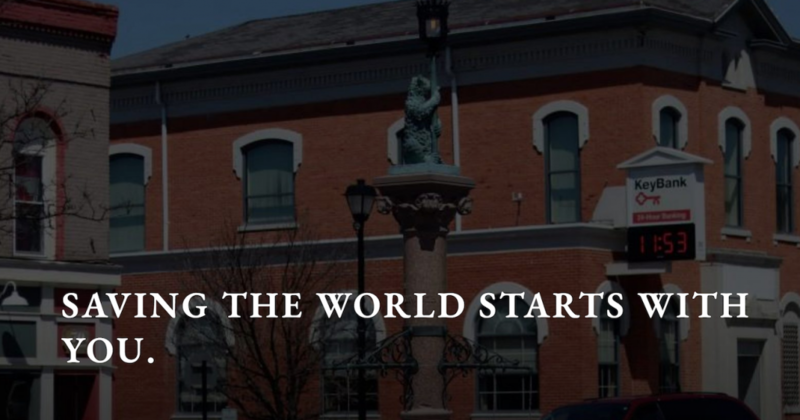 The purpose of our community engagement project is to promote education among Geneseo’s youth on environmentalism and sustainability. 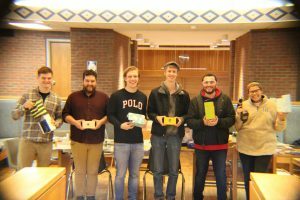 Our project will use a series of fun activities to tackle topics of green energy sources, endangered species, and the benefits of switching to reusable materials to reduce waste. We will be working with Declan Dwyer-Mcnulty and the R Kids program to lead a series of activities for seven children from the Geneseo community ranging from grades 4 through 6. The first day we meet with the kids, we will talk with them to establish their knowledge base. The second day we will do an activity on the topic of endangered species. On the third day we will do a field trip down to the e-Garden on campus where we will be teaching the kids about renewable energy, showing them the wind turbine and the solar panels and explaining what these do. Finally, at our fourth and final meeting we will determine to what extent the kids have retained the knowledge we have presented by playing a game in which they have to make decisions about utilizing different sources of energy. We hope that our project will teach the kids valuable lessons about sustainability that they will carry with them to hopefully bring back to their homes and classrooms. 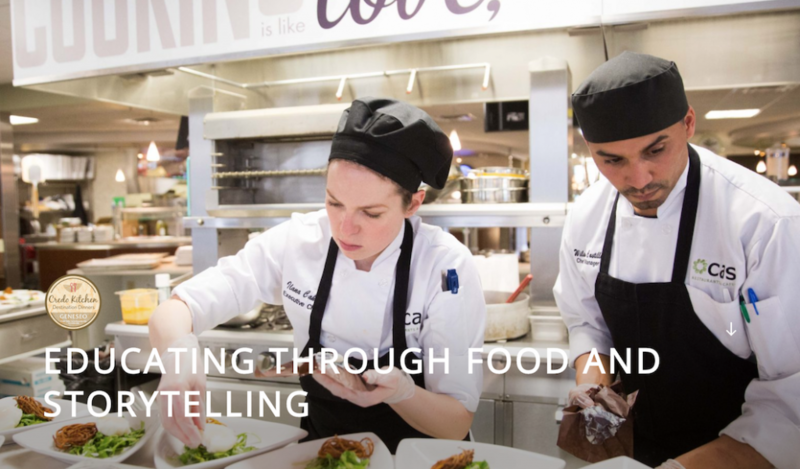 The From Farm to Fork event focused on displaying the issue of food waste and food security through a menu that was not only locally produced but also exposed the reality of food insecure populations. 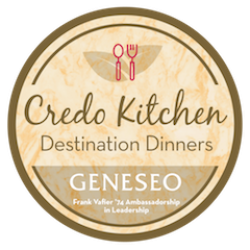 The Credo Kitchen event successfully fed 40 individuals on a budget of $147.60, or $3.69 per person for 3 meals. This was done by only buying locally, however, we had a vast amount of advantages, such as the support of the ambassadorship, accessibility to farms, the support of CAS and Geneseo, and the knowledge capital behind the menu creation. We were able to put [these] pamphlets on all the tables at Food Studio North in Letchworth dining complex in the hopes that students will dine while being more conscious of their consumption habits. …we will have saved 1,200-1,600 pounds of CO2 emissions from entering the environment just from our operation here at Geneseo. Our intent for our Community Engagement project is to raise awareness around Main Street, both by businesses and consumers, about some important environmental issues that arise in any business model and what these businesses and consumers can do to help improve their environmental footprint. 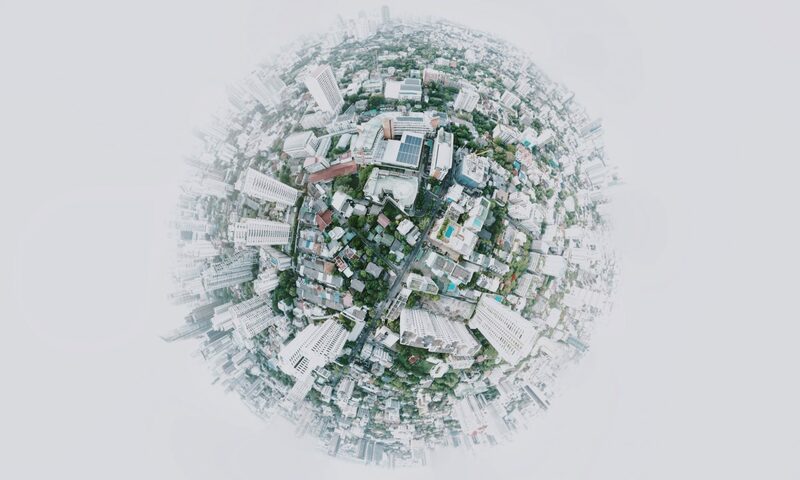 Specifically, we are hoping that businesses will reduce the non-biodegradable materials and plastic materials that they use in favor of more environmentally friendly materials. The hope is that consumers will become more aware of the harmful effects of plastic and non-biodegradable materials on the environment and realize that there are small changes they can make that will have a big impact. 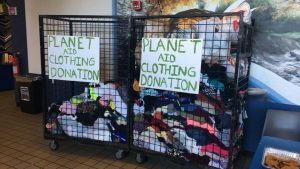 We partnered with the Office of Sustainability and worked as ambassadors to the Geneseo Campus and the greater Geneseo Community to help spread awareness. We will be gathering data on the responsiveness to our initiative and if people begin to cut back on their plastic use, then the Office of Sustainability can use our findings for future endeavors, especially with respect to the greater Geneseo community outside of the Geneseo campus.